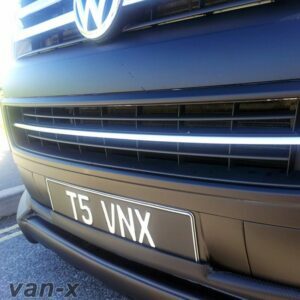 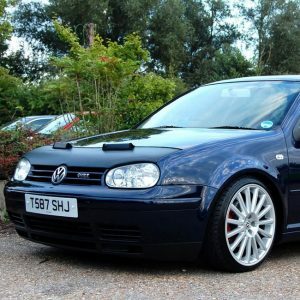 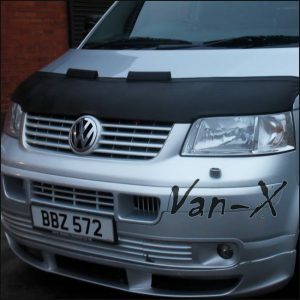 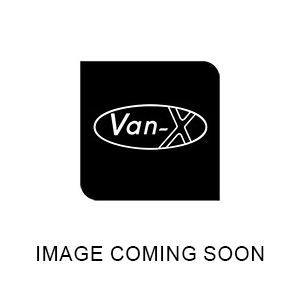 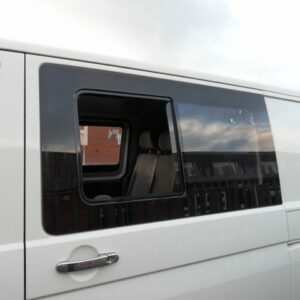 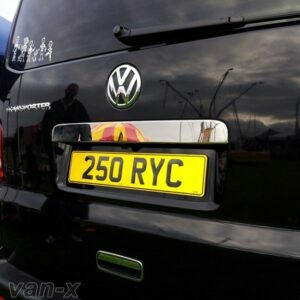 You are Purchasing a Brand New Side Set Guards For VW T5. 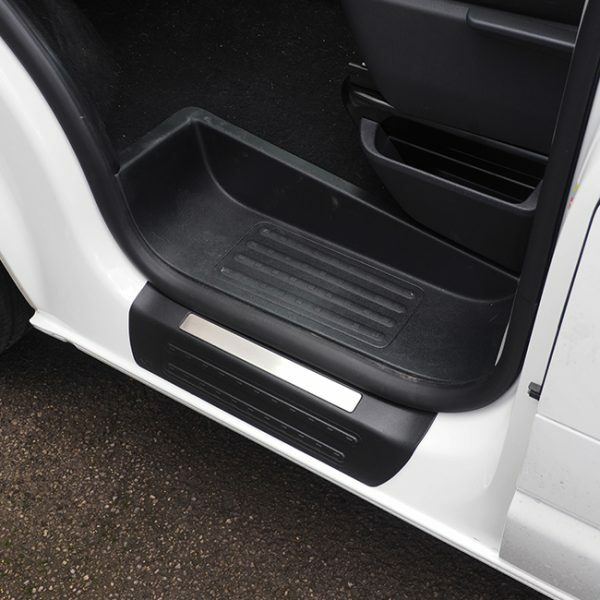 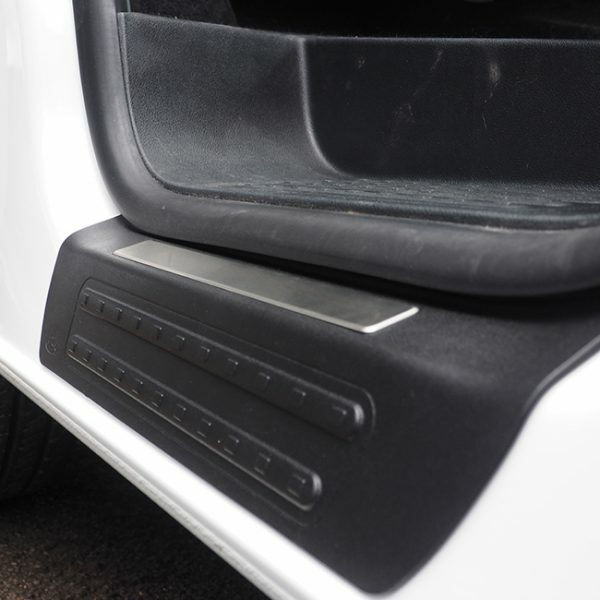 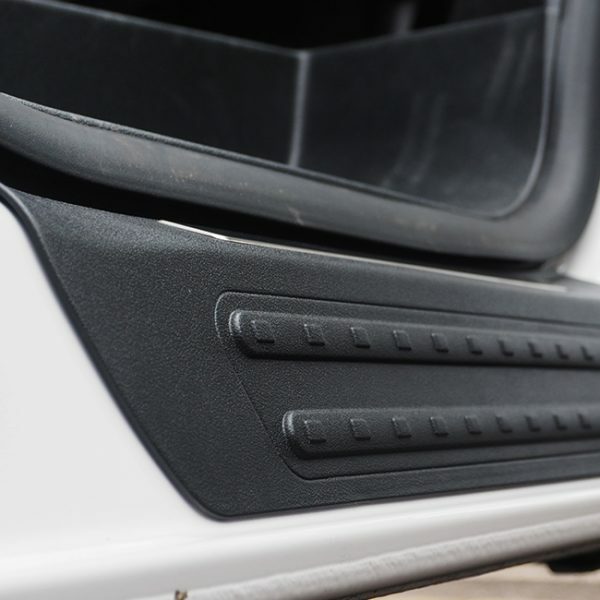 This product is made from strong ABS Plastic and is designed to protect the step paintwork of your van. 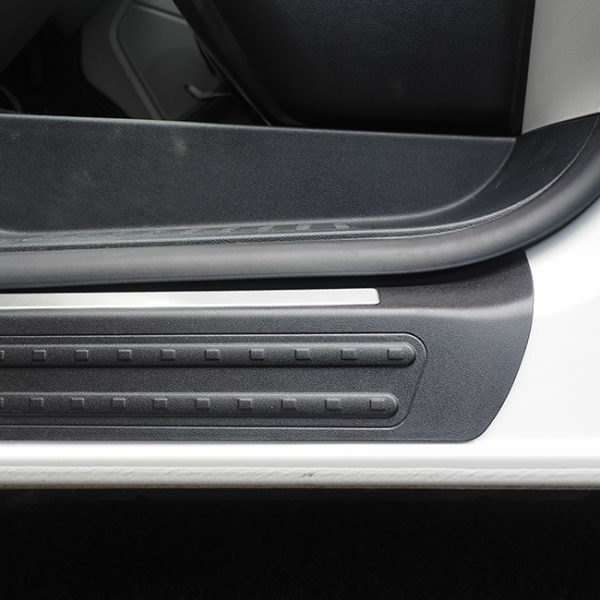 It also adds a good design in addition to it’s functionality. 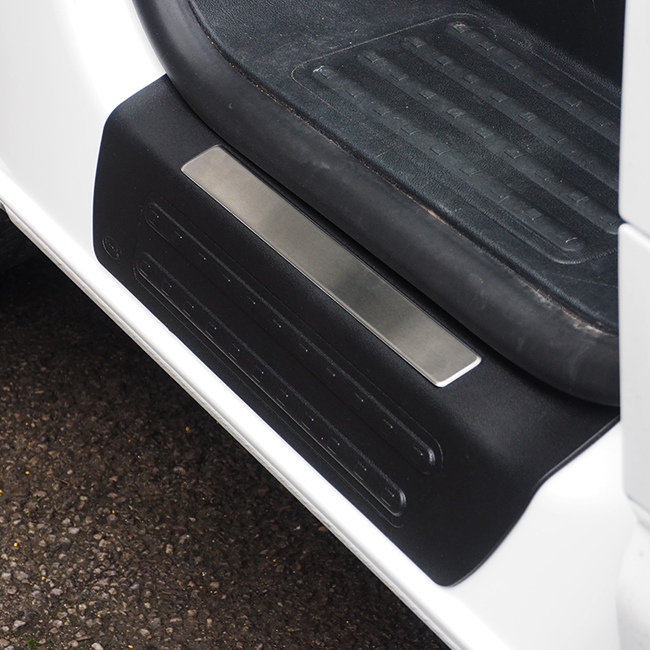 These step guards are very easy to fit using the provided 3M adhesive tape with no damage to the paint work. 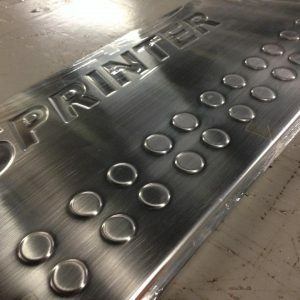 It’s so easy you can do it yourself. 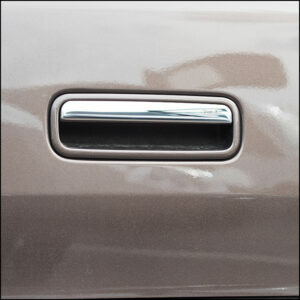 OEM Quality made by injection moulding. 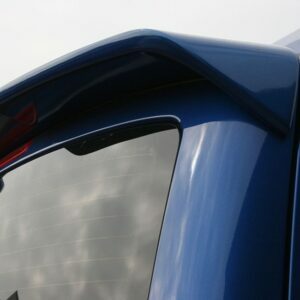 The product finish is to OEM standard and the colour will not fade, change or deform in any condition used. 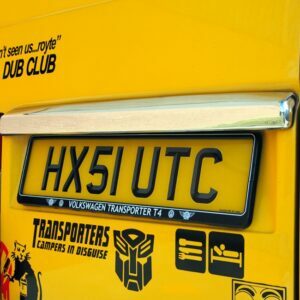 Designed to protect your vehicle step’s from any damage, dirt or grime. 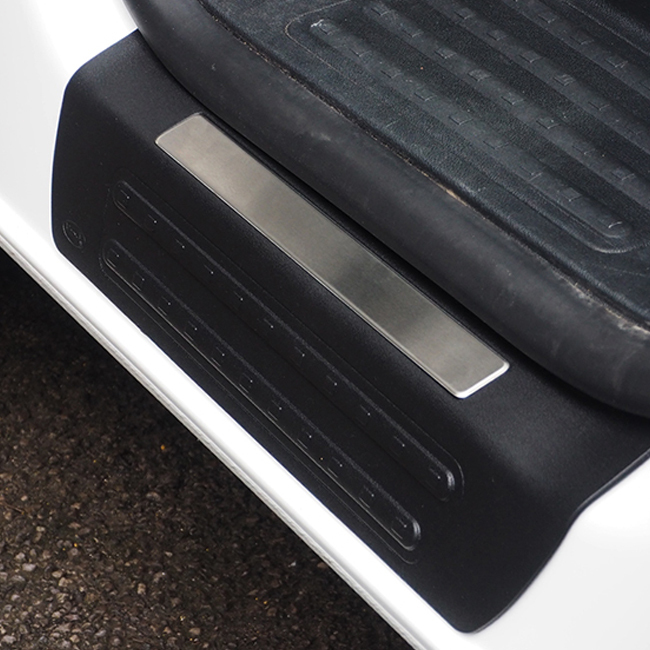 You will receive a BRAND NEW Set of 2 Transporter Side Set Guards through the post. 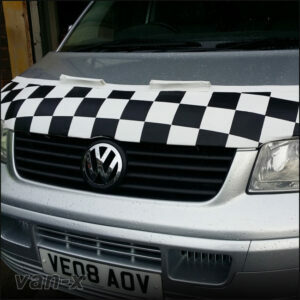 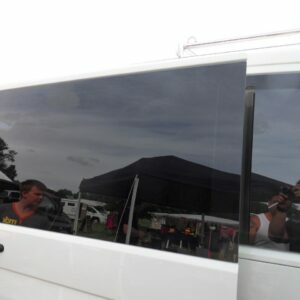 Very easy to fit onto the vehicle within minutes using the supplied 3M tape to ensure a secure fit.